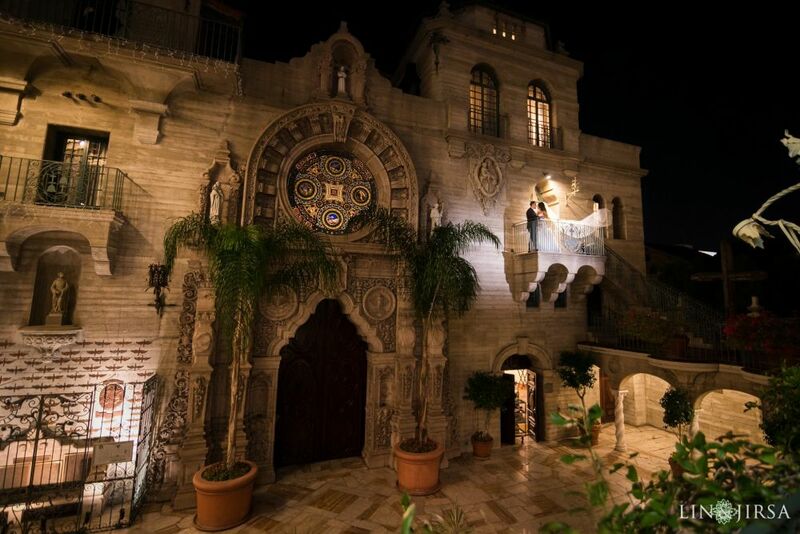 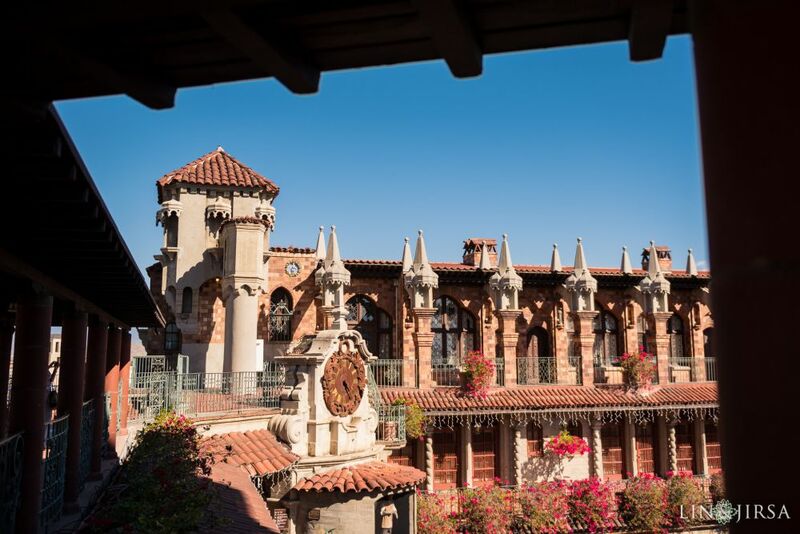 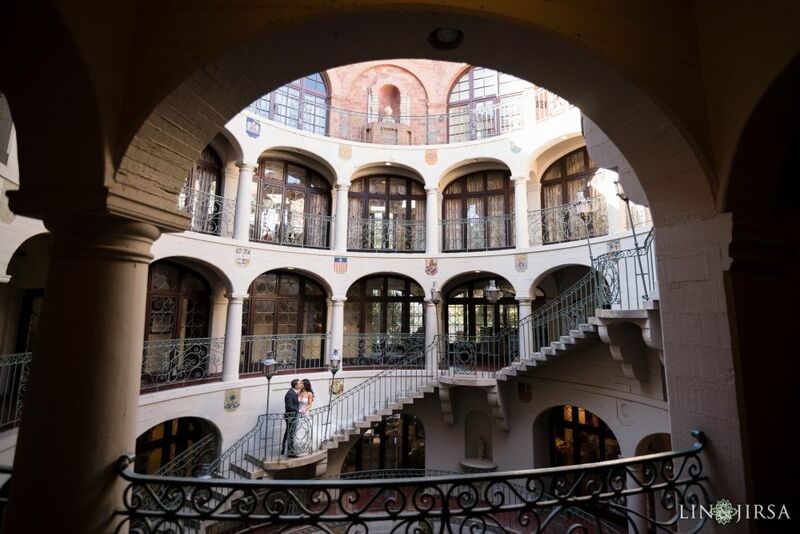 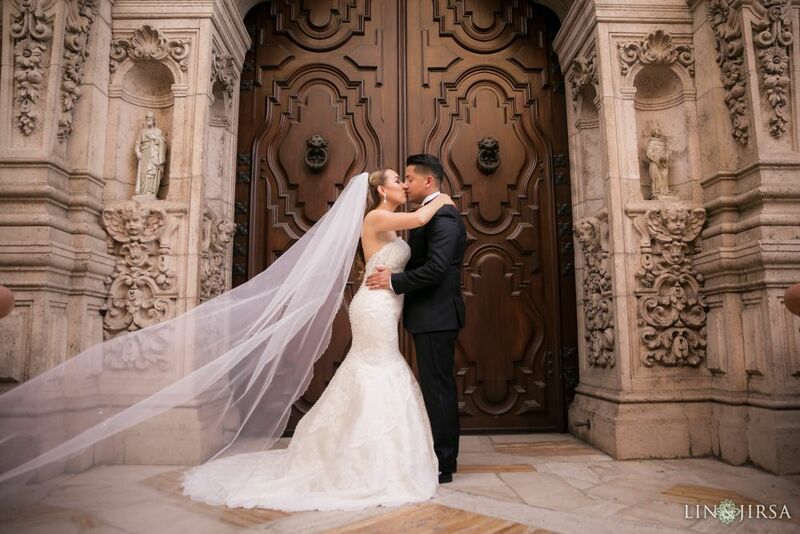 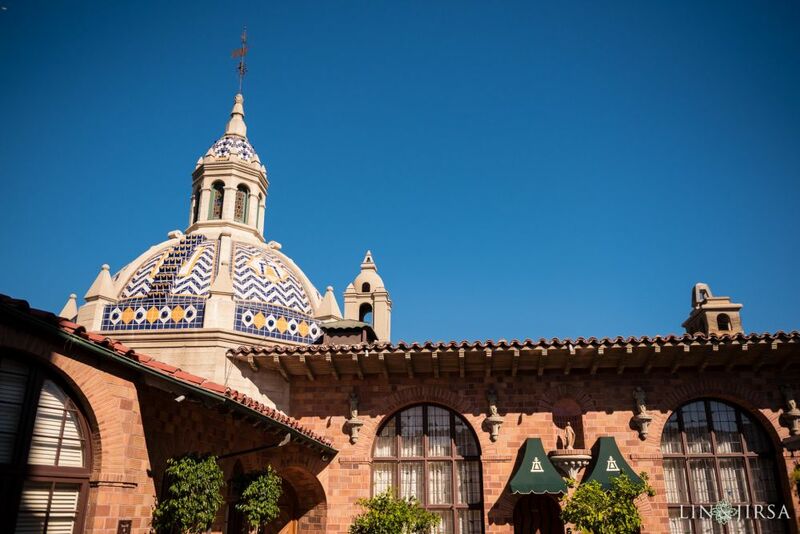 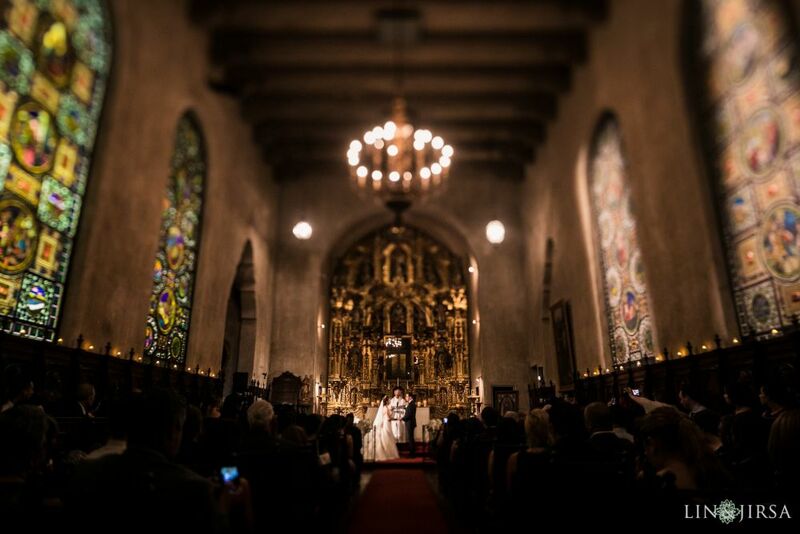 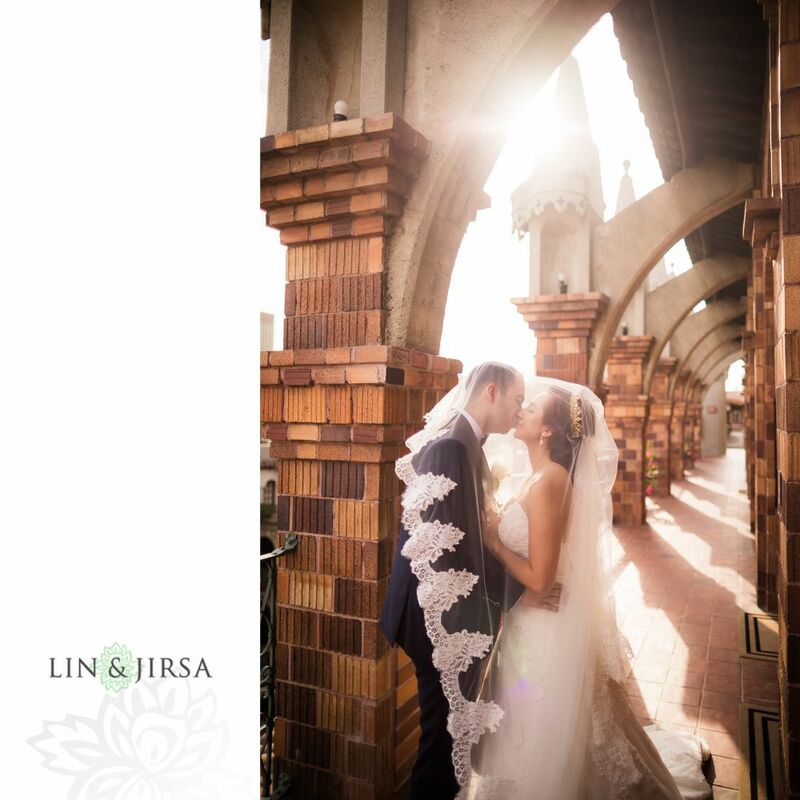 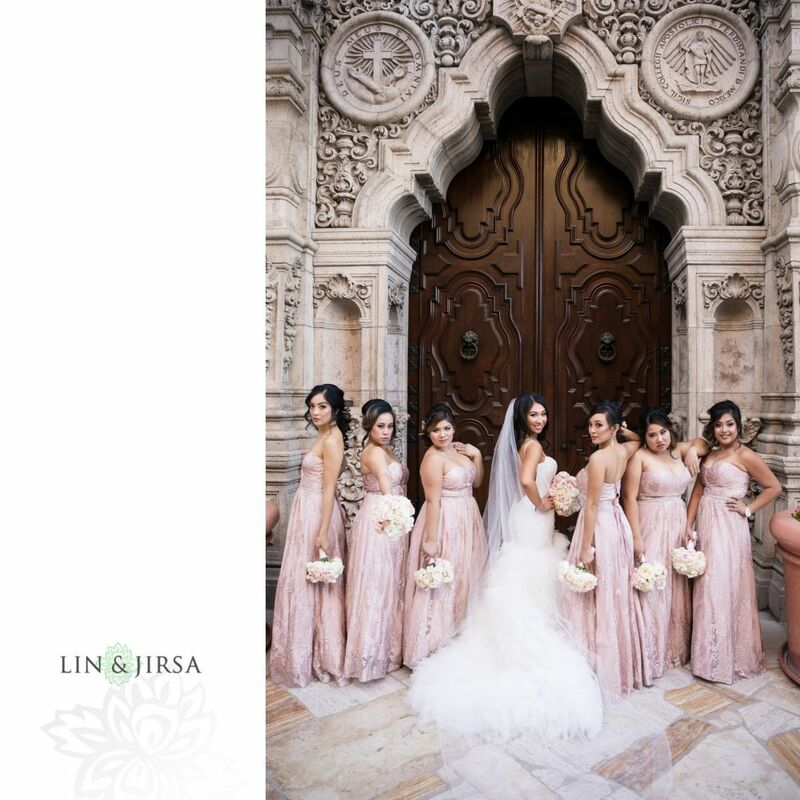 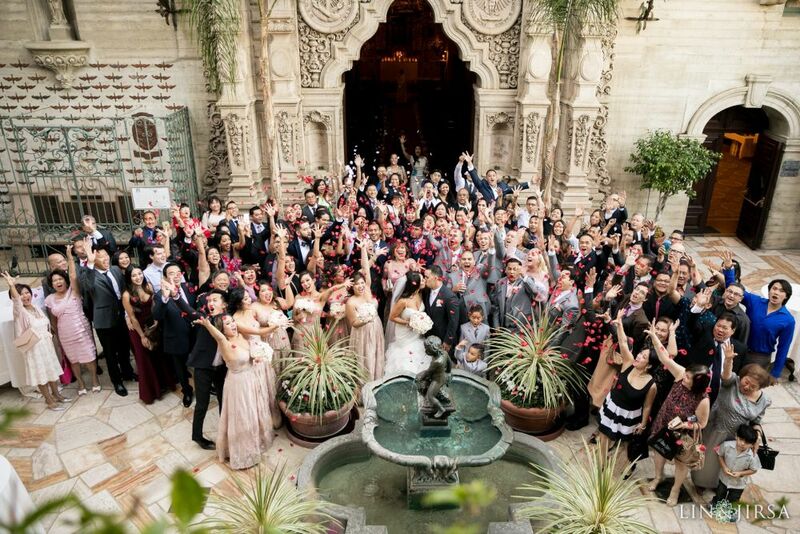 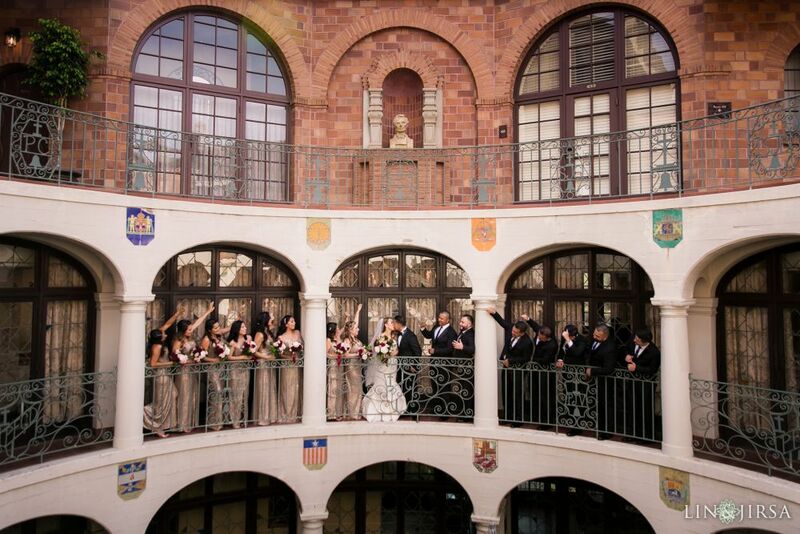 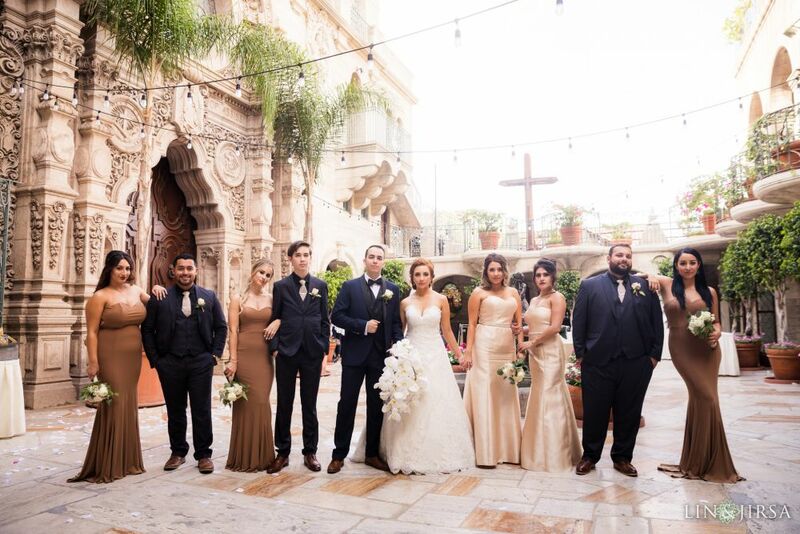 “With its breathtaking architecture and European charm, The Mission Inn Hotel & Spa becomes a grand stage for weddings and celebrations. 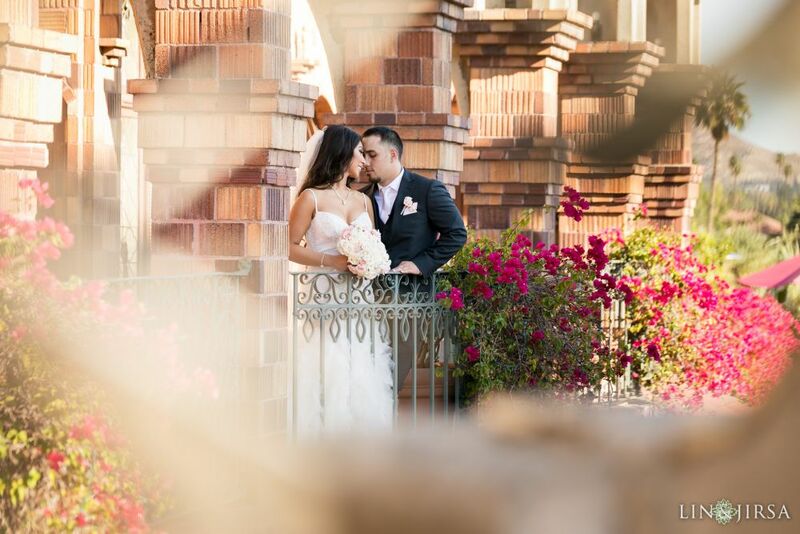 The Inn is the perfect destination to serve all of your needs, from wedding showers, intimate gatherings to rehearsal, ceremony, majestic reception and elegant accommodations. 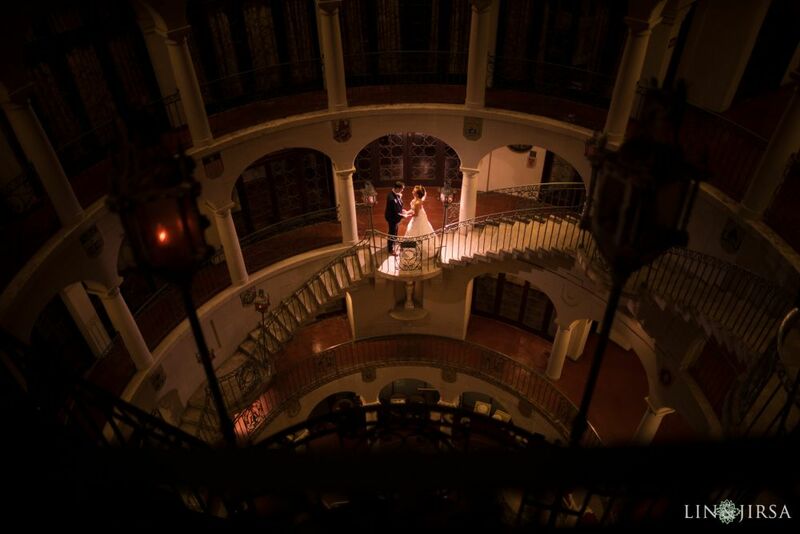 We are absolutely head over heels for this gorgeous venue! 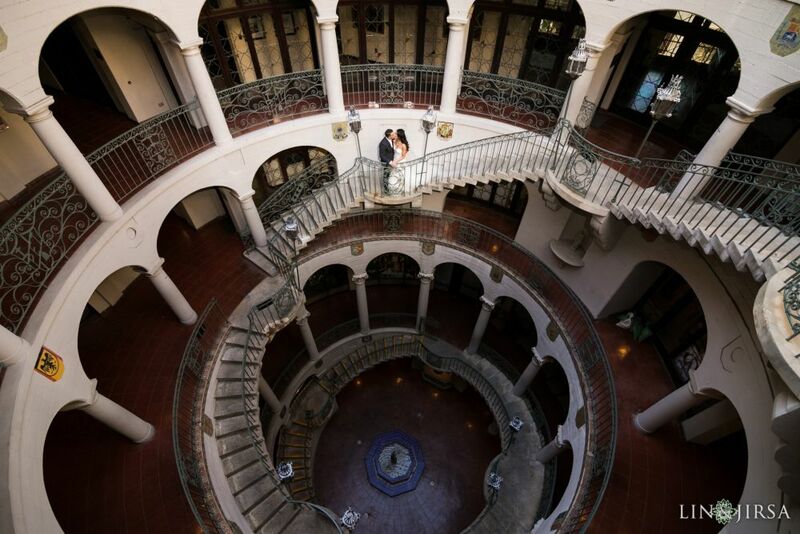 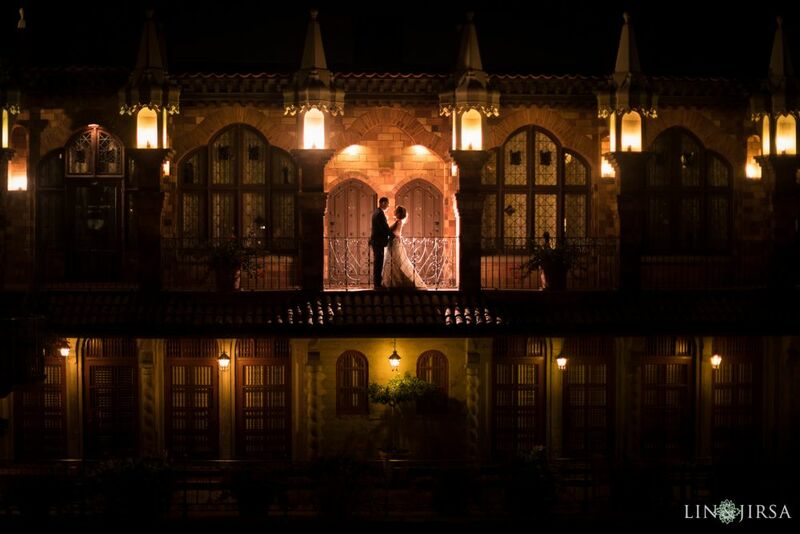 With so many perfect locations, this wedding venue is any photographer’s dream. 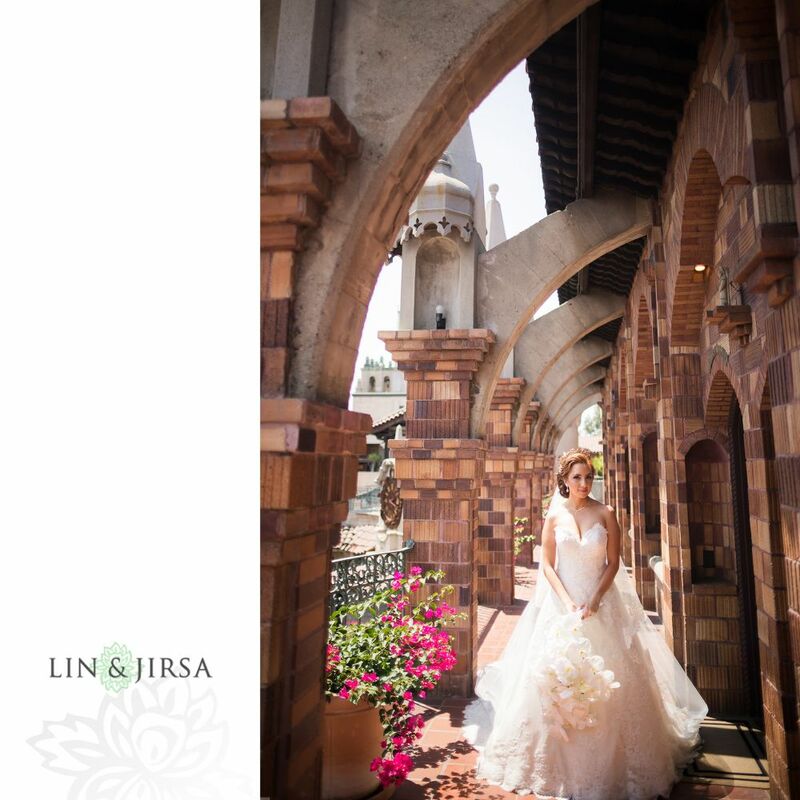 The stunning and unique architecture take you to another world completely. 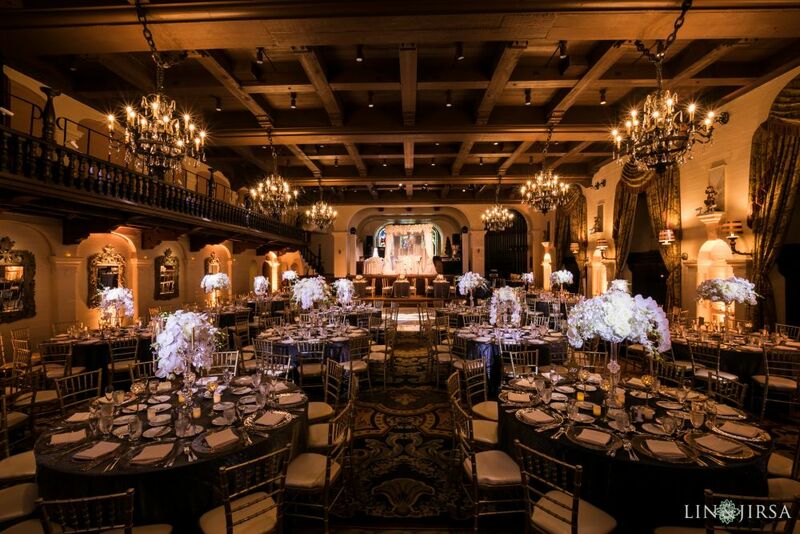 This is the perfect backdrop for an elegant and timeless wedding.